Celebrate with 8bit Rick Roll. 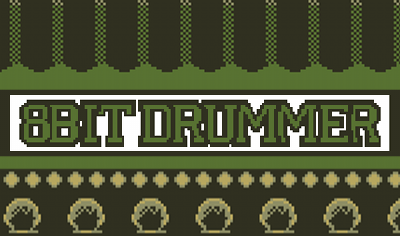 8Bit Drummer currently exports 32bit wav files. This isn't a problem for most software but GarageBand can't read them, it wants 16bit wav files. So here is a demo of a work around until the problem is addressed in a new release.